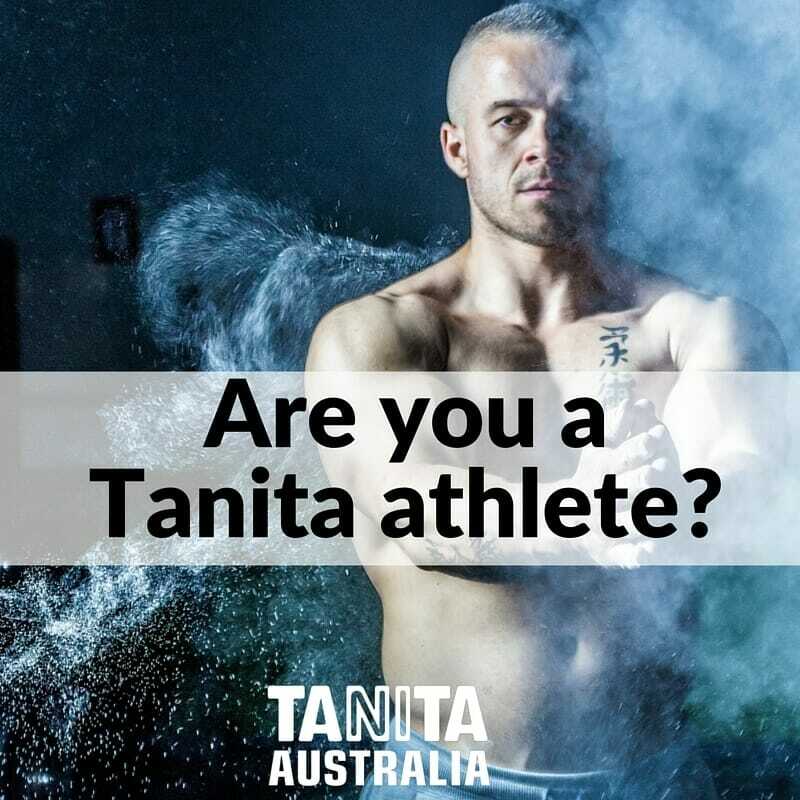 Are you a Tanita Athlete? It may be hard to believe but not everyone is the same. Some of us have more muscle, some have higher fitness levels, and some have a faster metabolism. People who exercise at high levels over long periods of time exhibit differences in their muscle structure and hydration than standard adult body types. Regular long periods of intensive exercise can cause muscle tissue composition to differ and a change in water to muscle ratio. As muscle tissue is denser than fat, these body types create overall denser bodies than the average person, tending to have greater muscle mass and higher hydration levels. These key differences would cause your body composition results to be overestimated when using the standard adult mode on a body composition monitor. How can you ensure that no matter what your body type you get the most accurate and reliable readings as promised by Tanita? The answer is the athlete mode function. Developed by Tanita, athlete mode function provides more accurate readings for athletic body types. Tanita’s equations for standard adult mode have been calibrated against research conducted from a sample of the population with sedentary or moderately active lifestyles. For this reason Tanita created a specific athlete mode, which was tested against a representative sample of athletes. Tanita defines an “athlete” as a person involved in intensive physical activity for over 10 hours per week, for at least 10 months and has a resting heart rate of less than 60 BPM. This mode does not apply to individuals who have a naturally low heart rate unless they also exercise at the required level. There is no exact moment when a person becomes an “athlete” and each individual varies. Some people may even fall into a grey area between athlete and non-athlete, meaning they receive a slight underestimation on athlete mode and a slight overestimation on standard adult mode. If this is the case, it is important to find the best mode to suit you. For those of us who aren’t professional athletes, when you start adding up the numbers don’t forget that footy game you played over the weekend, the soccer match you umpired, or even the bodybuilding session you smashed out on Thursday evening. 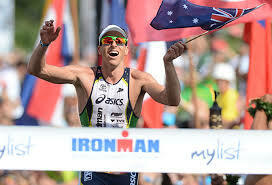 Athlete mode is particularly suitable for people participating in endurance sports like running, cycling, and CrossFit. How much muscle do you have? 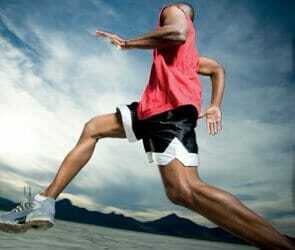 Muscles act as an engine in consuming energy. Muscle mass includes the skeletal muscles, smooth muscles such as cardiac and digestive muscles and the water contained in these muscles. 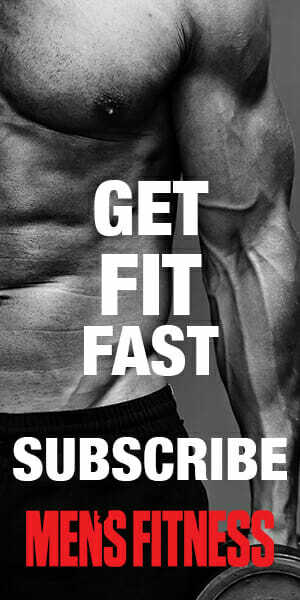 As your muscle mass increases, the rate at which you burn energy (calories) advances, accelerating your basal metabolic rate (BMR) and reducing excess body fat levels to allow you to lose weight in a healthy way. By incorporating exercise into your lifestyle, when working towards your health and fitness goals, your muscle mass is likely to increase. The increase in muscle may result in a higher body weight, which is why it’s important to monitor your body composition measurements instead of relying on weight alone. Body composition measurements will allow you to accurately assess the impact your training program is having on your muscle mass and generate an overview of your health. How does your muscle score? 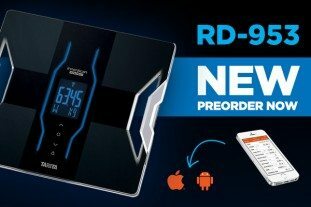 The RD-953’s Dual Frequency technology collects cellular data and advises your muscle quality rating on a scale of high, average or low. This function is unique to the RD-953 and determines the density of muscle fiber in comparison to fat, water and connective tissue. 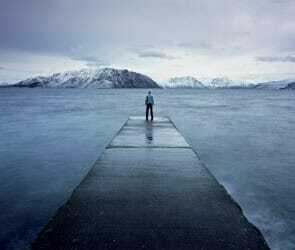 What is total body water? Water is an essential part of staying healthy and over half the body consists of water. Body water percentage is the total amount of fluid in the body expressed as a percentage of total weight. Body water regulates body temperature and helps eliminate waste, so drink up! Ensuring you remain hydrated is important as you continuously lose water through urine, sweat and breathing. The amount of fluid needed everyday varies from person to person. Experts recommend consuming at least two litres of fluid each day however, if you are training it’s important to increase your fluid intake to ensure peak performance at all times. No matter what your body type – get accurate and reliable readings with Tanita body composition models. Better still, have your readings delivered straight to your phone with the NEW RD-953! 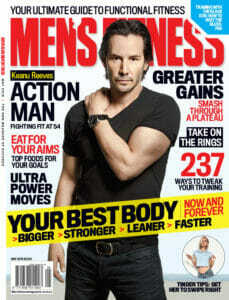 Find out exactly what your body is made of, set your goals, and break through to the next level!